Bang Interiors | Pimp my Ikea! 11 Nov Pimp my Ikea! 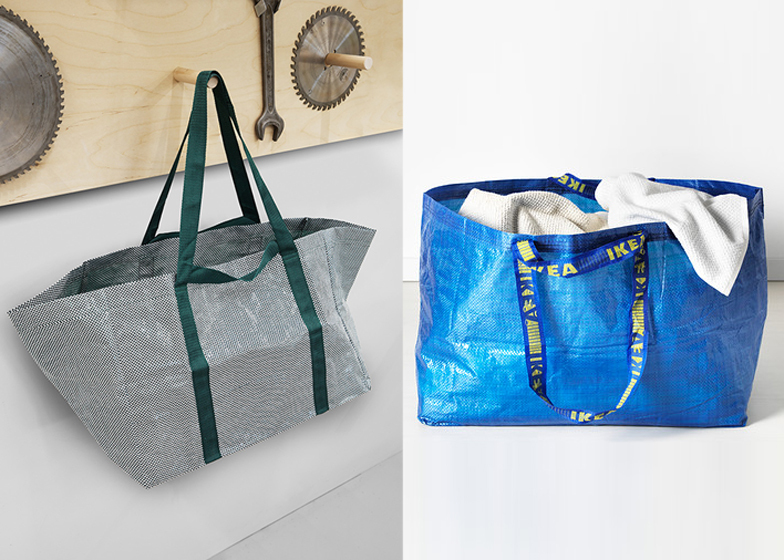 The iconic Ikea Frakta-bag is getting a facelift. 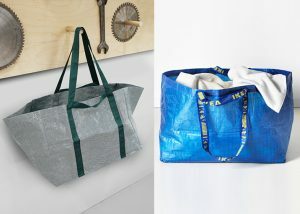 The magic bag where you can fit almost everything is getting a makeover by Danish design brand HAY. 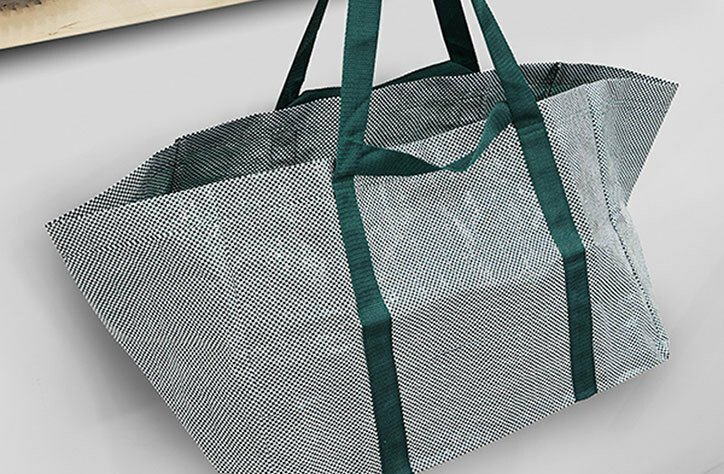 To be launched in 2017, the stylish grey and moss green tote can be yours for the affordable price of 0,99€. 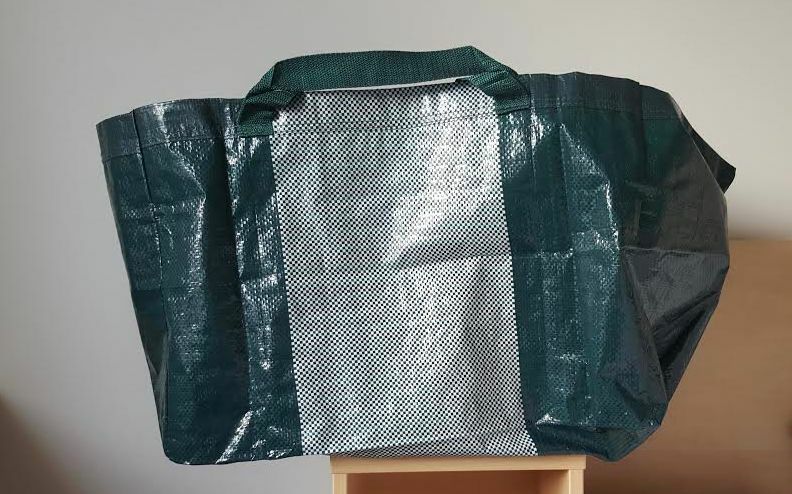 Packing for the countryside never felt so glamorous! Say hello to the NEW “Saaristo Samsonite”.